Map showing the location of the Caribbean island of Saba. 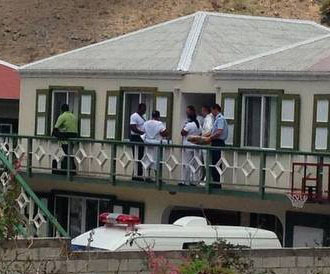 An award-winning medical student from Edmonton has been arrested in the Dutch Caribbean island of Saba in relation to the homicide of an American medical student there in April. The man has been identified by media in Saba as 27-year-old Omar J. Elkadry of Edmonton. Prosecutors have confirmed the suspect is a 27-year-old student with the initials O.J.E. The victim has been identified as Kavya Guda, a 24-year-old woman from California. Both were students at the Saba University School of Medicine on Saba island, a special municipality of the Netherlands in the Caribbean, southwest of St. Maarten. The Korps Politie Caribisch Nederland, the police agency investigating the case, said Guda was found dead by a friend in her home April 15, in an area of the island called The Bottom. Her death was classified a homicide after an autopsy at the Dutch Forensic Institute in Rijswijk, Netherlands. The cause of death is not being released. Elkadry was arrested June 1. 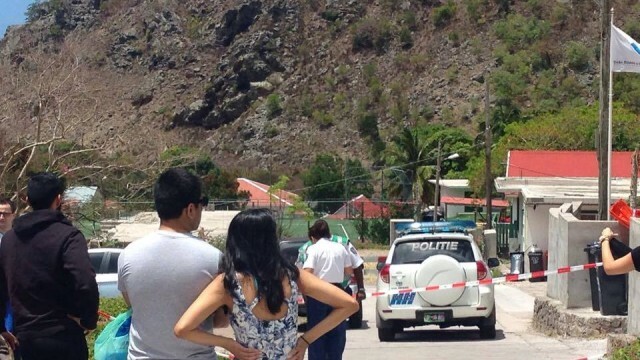 He is being held in custody on the nearby island of Bonaire. A statement on behalf of police and the public prosecutor’s office said the investigation has yielded “enough incriminating evidence” to continue holding him in custody. “Further investigation is being done into the scenario that this suspect could be responsible,” police spokeswoman Lucia Beck said in an email to the Journal. She said other scenarios — including the possibility “that he was involved, but not the only one” — are also being investigated. “At some point, the prosecutors will have to decide whether the investigation is sufficient to charge him,” she wrote. He appears to have started at the medical school in Saba in 2014. A classmate described him as a “very intelligent, very nice, very approachable person,” who was part of student government and his class president, and maintained among the best grades in his class. A worker at the Morinville recycling business owned by Elkadry’s father said Jamil Elkadry was out of the country for an unknown amount of time. He later passed along a message that the father had declined to comment on his son’s situation. A statement released by Department of Foreign Affairs spokesman Francois Lasalle said the Canadian government is “aware of the arrest of a Canadian citizen in Saba Island,” and is in contact with local authorities and providing consular assistance. He would not comment further. Police and prosecutors in Saba have said the investigation has been given “the highest priority,” with additional detectives added to the investigation team, a special phone line to deal with tips related to the case, and a senior public prosecutor from Rotterdam called in to assist with the additional workload. Officials say FBI investigators are also involved in the case and witnesses in the United States. An FBI spokeswoman declined to comment on the case, referring questions to authorities in the Dutch Caribbean. Police in Saba are also investigating a series of threatening and sexually explicit emails sent to medical school students after the homicide. Beck said the emails may be of interest in the homicide case, but are currently being investigated separately. No arrests have been made in relation to the emails. A parent of one Canadian student said the emails threatened female students. One email his daughter received said there would be a stabbing. The parent said there were also serious concerns about the way the university has handled the situation. 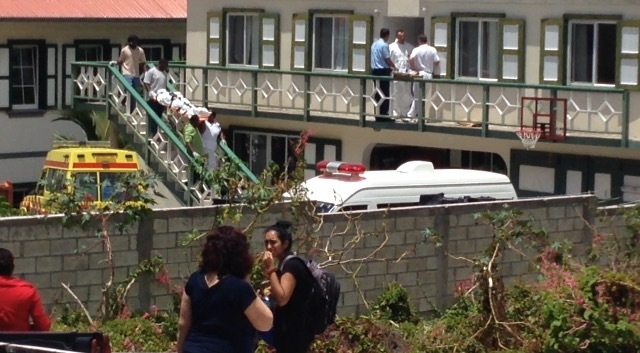 With an island population of only about 1,800 people, the medical school is a key resource in Saba. Online, some locals expressed concerns that the homicide may have a negative impact on the island. The medical school did not return multiple calls and requests for comment. NEW POLL: NEW ELECTIONS IN ST MAARTEN YES OR NO – VERY SIMPLE. VOTE!